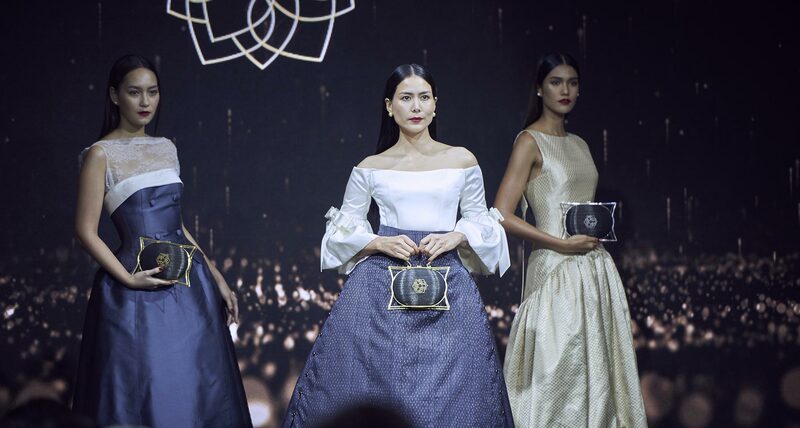 PHYA PHILOSOPHY LIMITED is a retailer of Thai leather goods “PHYA,” founded by Jirayong Anumanrajadhon, the brand’s Creative Director, whose goal is to create bags that appeal to everyone. 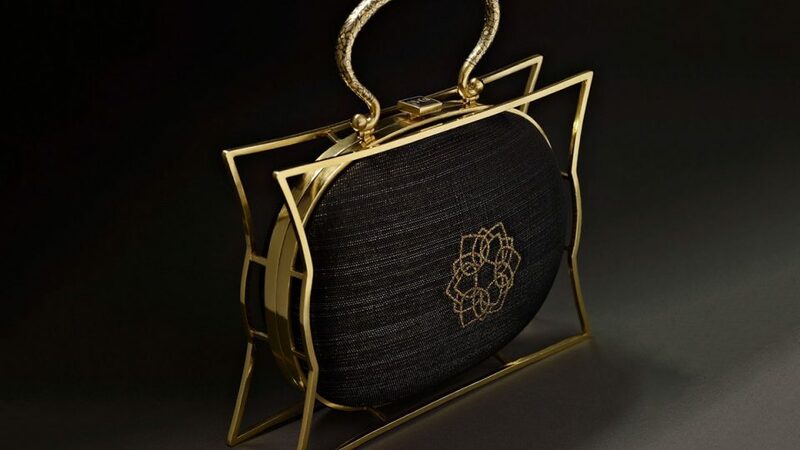 They’ve come up with the bags that will reflect Thai aesthetic values through the intricate works of professionals who are inspired by His Majesty King Rama IX’s dedication, leading to the birth of the “NAPAT” collection. “NAPAT” derives its name from two origins—its homophone “NAPAT” meaning blessed with knowledge and “PAT” from “PATTANA” which means develop and is part of the name The Chaipattana Foundation. 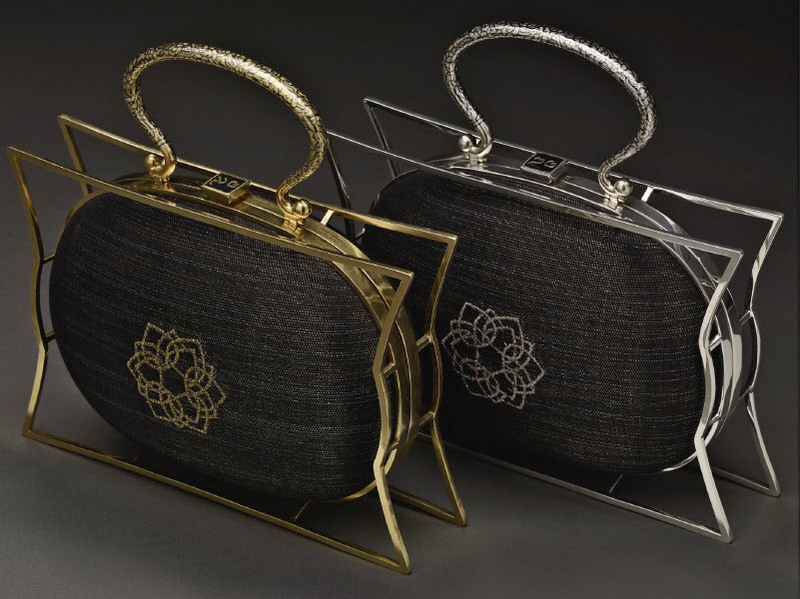 The inspiration behind the designs of “NAPAT” bags is the continuous contribution to Thailand’s development by the late King. 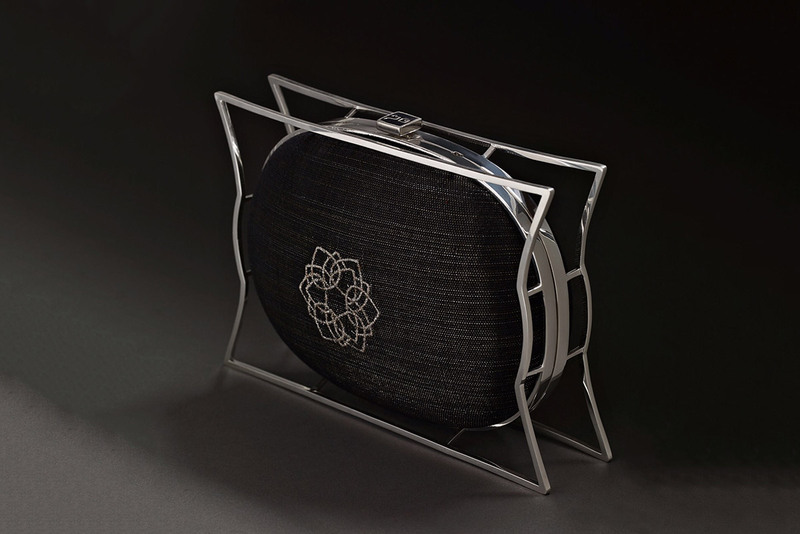 Specifically, the bag’s frame pointing out in 4 directions is a reflective design of the abundance of HM Rama IX’s Royal Projects that span across the country in every direction and involve all elements from earth to air, fire, water, and energy. The Lotus Blossom is a symbol of perseverance mentioned in the Story of Mahajanaka, His Majesty’s literary work, as well as part of the royally designed emblem of The Chaipattana Foundation. Our selected materials are the innovative transmuted fibers infused with carbon, tin, copper, brass and stainless steel, a result of clever engineering research. We design the textiles and weaving structures to be durable and suitable for different materials and various physical characteristics. The structure is made with 93% authentic silver, while the golden edition is coated in 99.99% 2-baht pure gold, using Thai traditional technique. 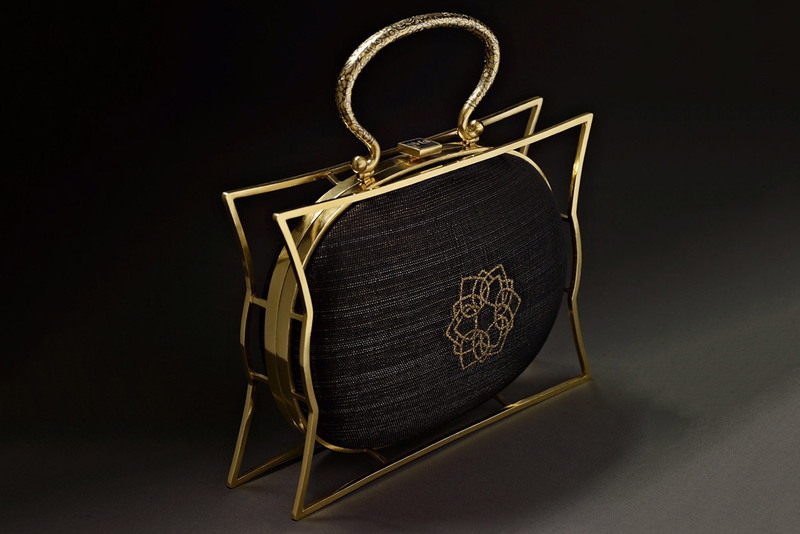 The bag itself comes in an oval shape with a rectangular frame symbolizing the courteous yet strong determination comparable to HM King Rama IX’s practices. 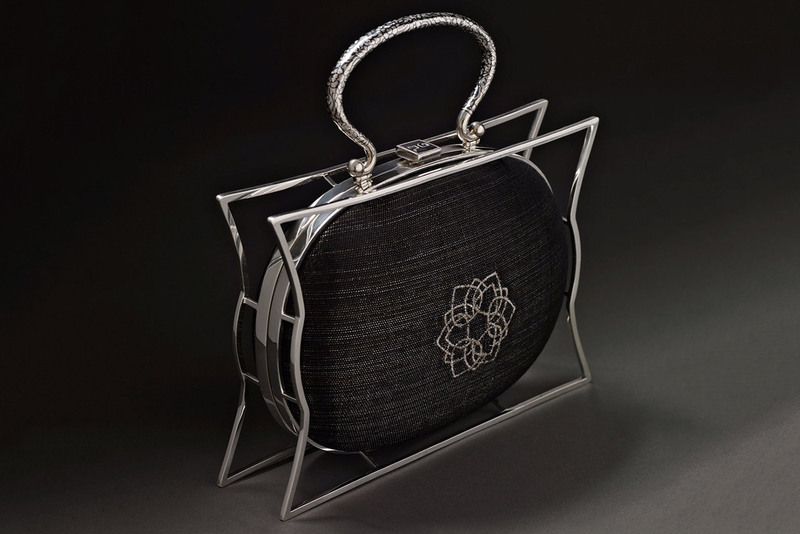 In order to avoid scratches or friction, the bag can be propped up with 4 legs in the corners, similar to the base the Chaipattana water aerator. 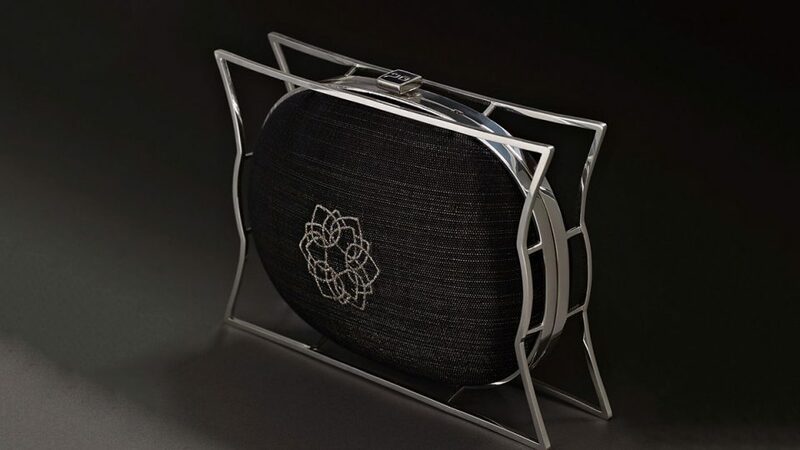 The latches are inscribed with each bag’s individual code 1-99 while the handles are nielloware crafted with intricate details all over. 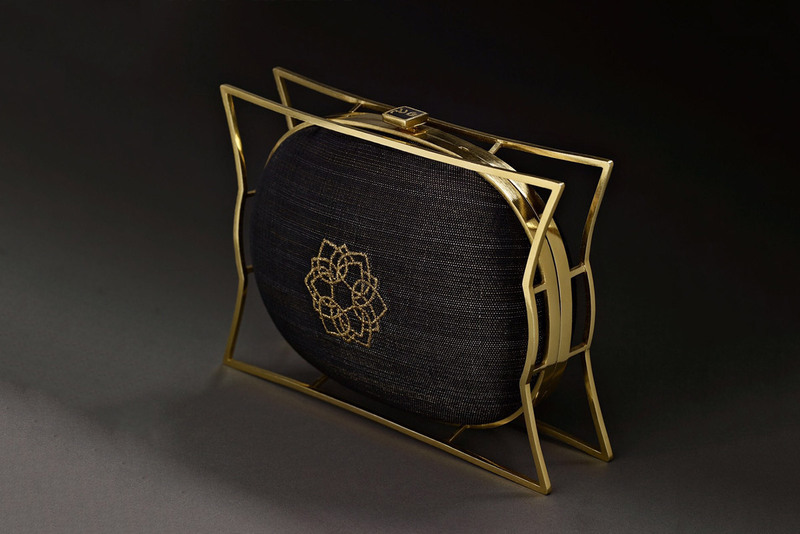 The 10 uniquely designed patterns, perfectly reflecting the signature beauty of Thai aesthetics, are done using the ancient technique from Nakhon Si Thammarat. 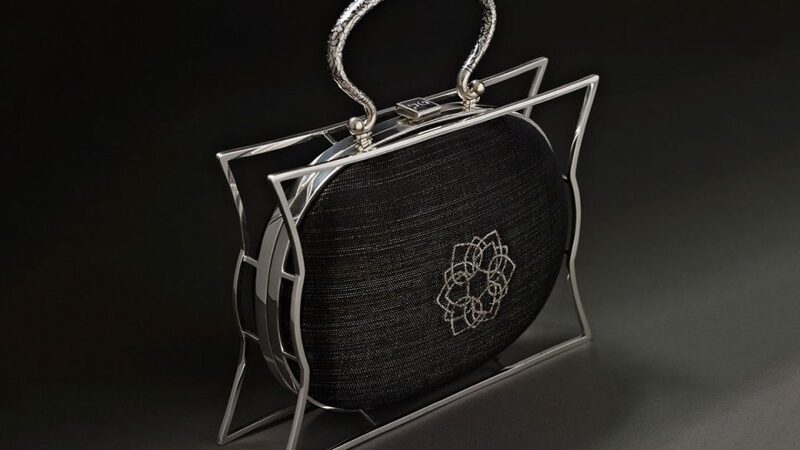 Functionality is equally important to “NAPAT”: the handles can be hidden inside the bag for multipurpose use—clutch or handbag. 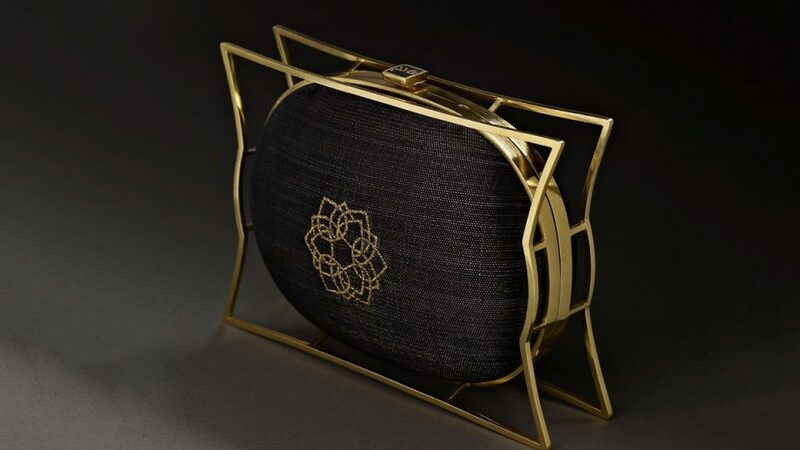 “NAPAT” bags come in limited editions of only 99 pieces, with 10 bags exclusively produced in gold coded 9, 19, 29, 39, 49, 59, 79, 89 and 99 apart from the 89 bags in silver. All proceeds after expenses deducted will be contributed to “The Chaipattana Foundation” under King Rama IX’s Royal Projects with the aim to develop the citizens’ quality of lives in all regions.